Which Is The Best Boiler For You? Here at Ramsbottom Heating Solutions we are often asked which boiler is best for our customers, as we are gas safe registered and an approved Vaillant Boiler installer serving Bury, Bolton and the North West. We are a heating solutions company in Ramsbottom that can be trusted and this is why customers come to us for advice and guidance on the best boiler for them, their family, their home and their needs. It is now a legal requirement that all new boilers must be high-efficiency condensing boilers unless it is too difficult or expensive to install a new one. The benefit of condensing boilers is that they capture the heat that would have been lost by traditional boilers, and reuse it. This means your brand new boiler could be up to 96% energy efficient – but which new boiler is best for you? Combi Boilers, also known as combination boilers are the most common and best selling type of boiler for gas central heating in the UK. They are ideal for small houses or flats without multiple bathrooms. 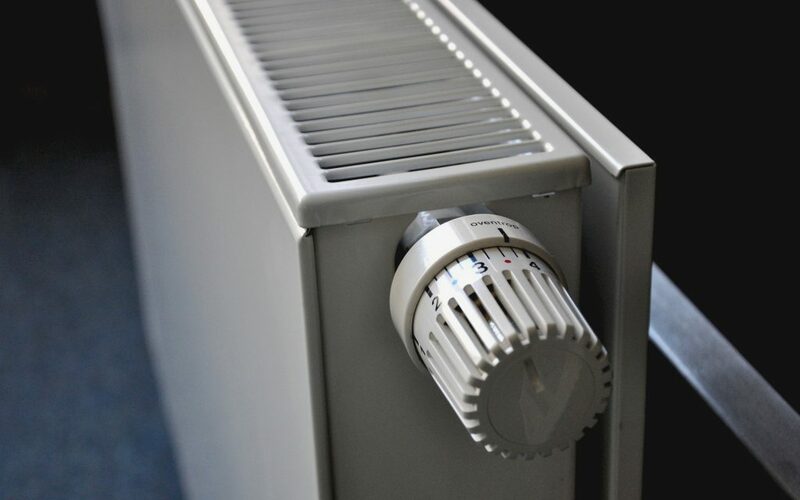 The main benefit of a combi boiler is that the hot water comes straight from the mains so you don’t need to wait for it to warm up and your stream of hot water is endless – however, due to no additional hot water storage tank if someone else in the house starts running the hot water in the house while you’re having a hot shower you will temporarily loose hot water until they stop running it. An unvented sealed system boiler, also known as a closed system boiler or a system boiler, works on the principle of stored hot water. For a sealed system boiler you will need space or a cupboard for the hot water storage tank. A sealed system boiler is ideal for a larger home or family home who need more hot water, at the same time, and therefore a combi boiler system can’t cope. You will get good water pressure but you’ll need to wait for the water to be heated and if used too quickly the hot water could run out. Sealed system boilers do offer quick, easy and tidy installation allowing you to get up and running with your new boiler system quickly. An open vent boiler is the existing boiler system that can be found in most people’s homes, it uses two water tanks that are both stored in the loft and a further water storage cylinder in the airing cupboard, it is very space hungry and many people opt from the open vent boiler system to an open vent sealed system which will cut the need for one of the tanks in the loft. Due to the fact that most homes already have the open vent boiler system in their home the open vent sealed system is very popular as making the switch from one to the other is relatively cheap. If you do not already have a back boiler then a back boiler should not be your new choice as the water pressure is very low and the boiler is very space hungry. Traditionally it will be hidden behind a chimney with a fire front to cover it from sight. If you have a back boiler already the best option for you would be to stay with that system when it needs replacing because great improvements have been made over the last 5-10 years and you will notice huge savings in your annual heating bills. You will save money if you stick to the same boiler system when the time comes to replace your boiler system and you will already have the space available. Installation costs for your new boiler system will vary greatly on the type of system you have and the type of system you would like to replace it with but you should expect to pay a little over £1,000 for a good gas boiler or more for an oil one. There are special grants, discounts and payment schemes available at the moment so if you need your boiler replaced give us a call and we can go through the options with you. As a gas safe registered and approved Vaillant Boiler installer we will only offer you the best advice for your needs.